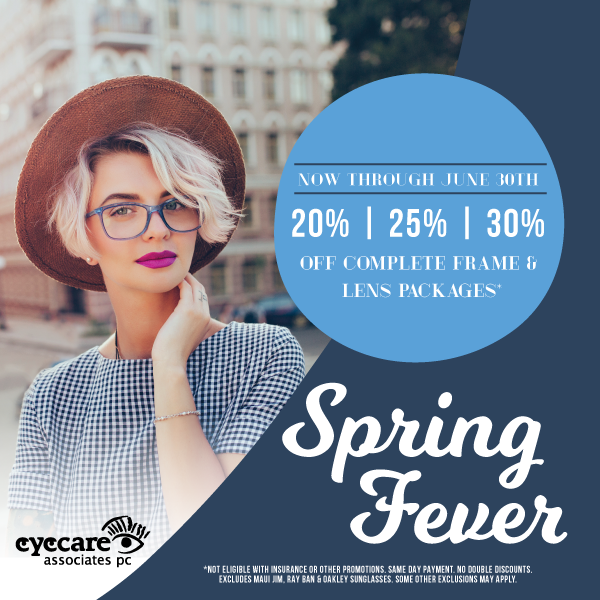 At Eyecare Associates Fargo, our caring doctors work with each patient on an individual basis, providing the highest level of optical expertise and care. 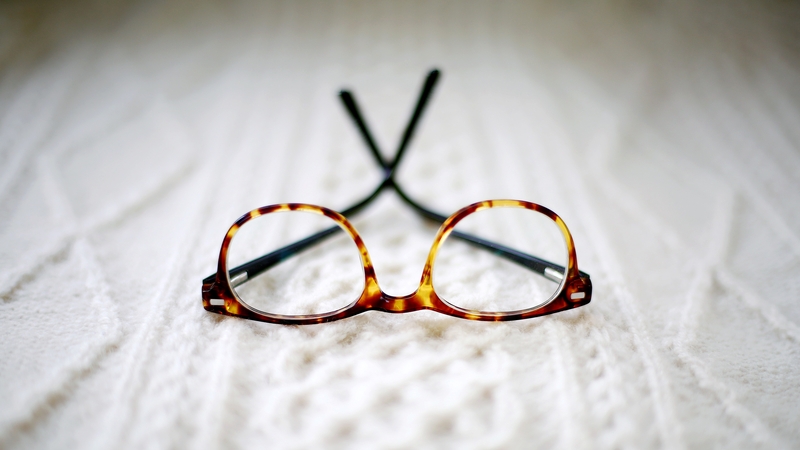 We offer a variety of services to help patients reach their optimal eye health. Dr. Barbra Brookshire joined the Eyecare Associates team in August 2006. She is from Hawley, MN and lives there with her husband and two children. Dr. Brookshire received her bachelors degree from Concordia College in Moorhead, MN. She completed her doctorate at Illinois College of Optometry in 2005. 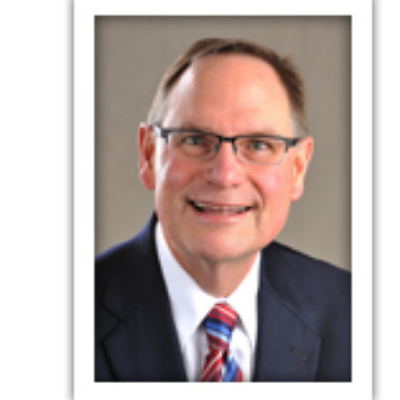 Dr. Brookshire has received many clinical honors and awards from pediatrics to ocular disease. Dr. Brookshire is an adjunct clinical professor of Optometry for Pacific University and also Illinois College of Optometry. 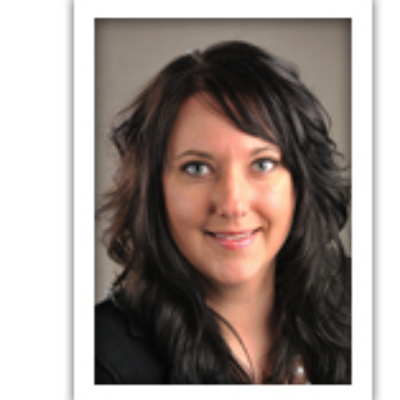 Dr. Brookshire is a member of the American Optometric Association as well as the North Dakota Optometric Association. She serves as a board member on the Lend A Hand committee through the Dakota Medical Foundation. 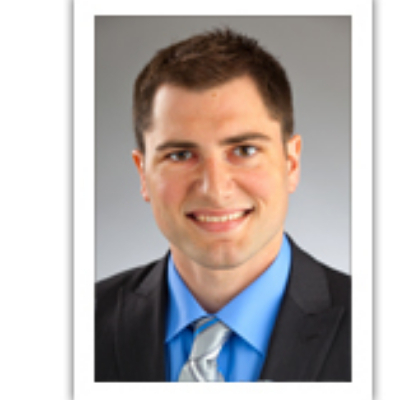 Dr. Mason Wilner joined the Eyecare Associates staff in 2010. 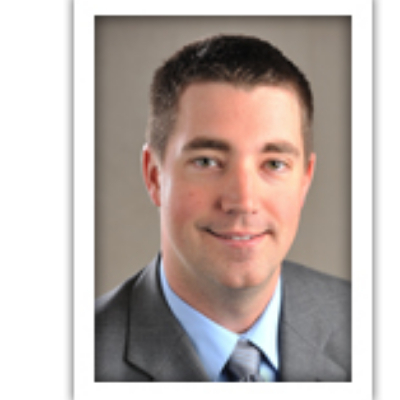 Dr. Wilner graduated from NDSU and completed his doctorate of optometry from Pacific University College of Optometry. Dr. Wilner has also served as the clinical director for TLC Laser Eye Center and has a special interest in corneal disease and refractive surgery. Dr. Wilner enjoys fishing, hunting, boating and spending time with his growing family. We know that you have a choice when it comes to Fargo optometrists, so we strive to provide the best in comprehensive eye exams, a great selection of glasses, and personalized care. To learn more about our staff or services, please feel free to give us a call today!